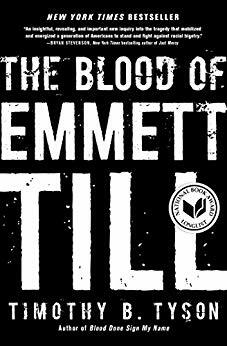 Carolyn Bryant Donham, the central witness, admitted that parts of her testimony were false in an interview included in the book ' The Blood of Emmett Till'. The book, published in 2017, was authored by Timothy Tyson, historian and senior research scholar at Duke University. Emmett was murdered in August of 1955 after Carolyn Bryant accused him of whistling at her and making sexual advances while he was shopping at her store. Several days later Till was kidnapped by Bryant’s husband, Roy, and his half-brother, J.W. Milam. The pair beat and tortured Till and shot him in the head. They then tied a 72lb weight around his neck with barbed wire and threw his body in the Tallahatchie River. In September 1955, Bryant and Milam were acquitted by an all-white jury of Till’s kidnapping and murder. Protected by double jeopardy, Bryant and Milam admitted to killing Till in a 1956 interview for Look magazine. 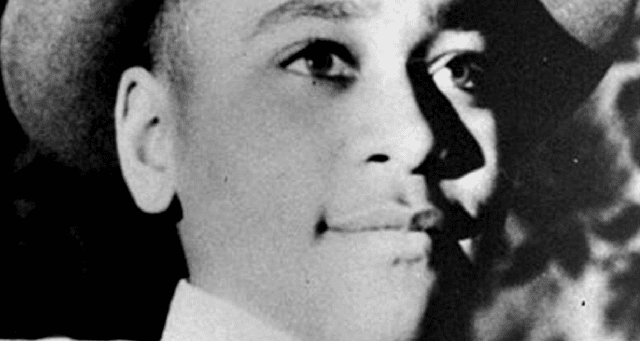 The death of Emmett Till became a World Outrage. Till’s body was returned to his mother in Chicago, where she held a public open-casket funeral, exposing to the world her son’s mutilated body, bringing international attention to the savage treatment of blacks in the Jim Crow South and the mockery of American democracy. Till’s death brought to the attention of the country and the entire world the continuing atrocity of lynchings of blacks in the US South, and played a significant role in the growth of the civil rights movement. Under the Emmett Till Act, passed in 2007, the DOJ is charged with investigating long-ago racially motivated murders. J. W. Milam died in 1980, and Roy Bryant in 1994. Tim B. Tyson, author of the work that rekindled the investigation, told reporters that he was contacted by the FBI a few months after the publication of his book. Tyson said his research material was subpoenaed and he gave the FBI all the information they wanted. Tyson added that he believed the government’s renewed investigation was a political ploy aimed at distracting Americans from the Trump administration’s civil rights abuses. 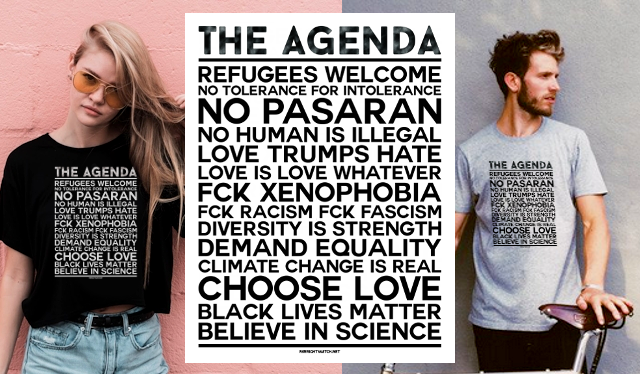 I think this is utterly hypocritical…to make a public gesture as though Jeff Beauregard Sessions and Donald Trump cared about civil rights.